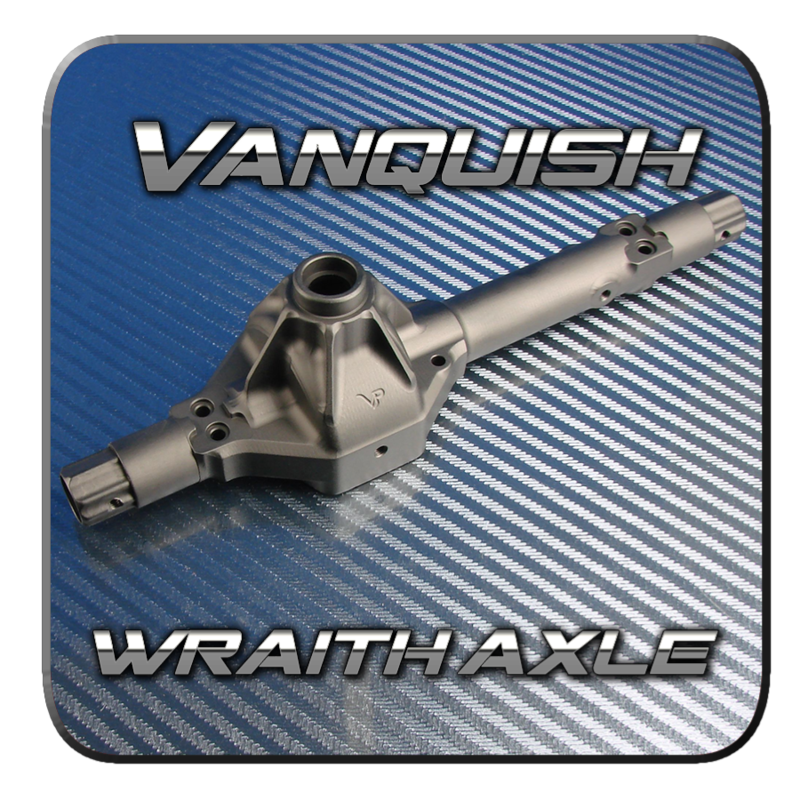 Vanquish Products has new Axles for the Axial Wraith. 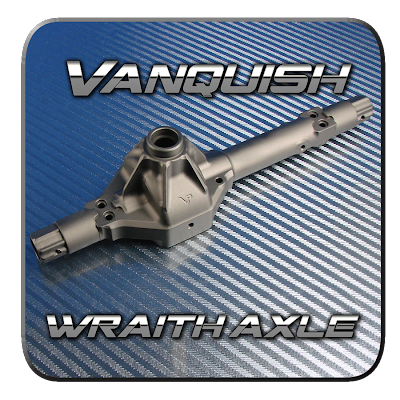 The axles are made from CNC aluminum and are a direct replacement for the stock plastic axle. The axles are sold individually. Two axles are needed to make a complete set. The axle comes in two colors: Black (part#VPS04301) and Silver (part#VPS04302).